The ports are being developed by Digital Eclipse. 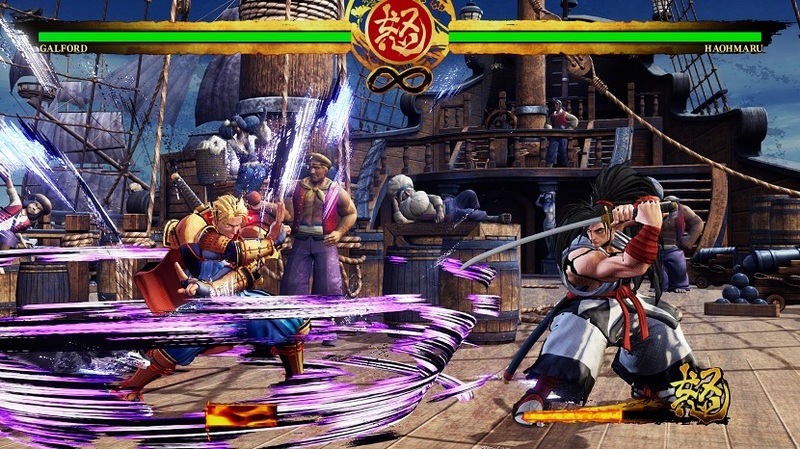 SNK also discussed its upcoming Samurai Shodown game, which is headed to the PS4 and Xbox One this June, to Nintendo Switch in Q4, and to PC sometime later. The studio said that it’ll be carrying the legacy of the original, with improved presentation and AI system developed using Unreal Engine 4. 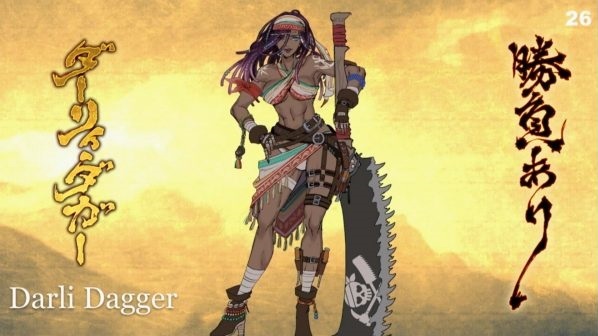 Twinfinite reports that SNK initially deliberated over Samurai Shodown‘s art style, debating whether it should go for a realistic presentation or not. The development team eventually decided to go ahead with Japanese art style because there are already quite a few fighting games in the market with realistic art styles. As previously reported, Samurai Shodown is being developed in-house at SNK by the team that worked on The King of Fighters XIV. It will come with a story mode, practice mode, online battles, and multiple offline battle modes. Debuting for the first time is the online “Dojo” mode, which we’re told uses deep machine learning to create an AI ghost character based on players’ actions during offline modes. Samurai Shodown doesn’t have a release date yet. We’ll update our readers when we have this information.